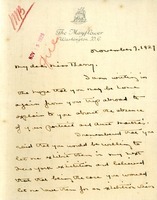 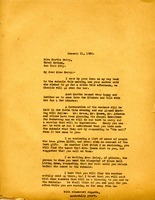 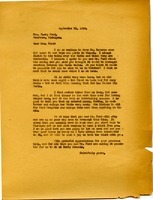 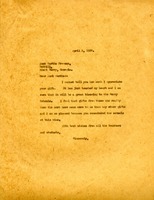 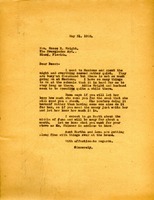 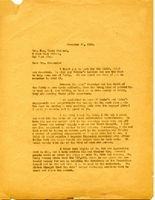 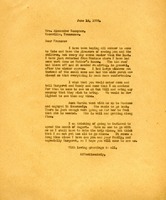 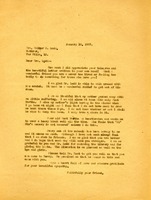 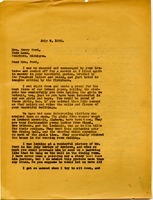 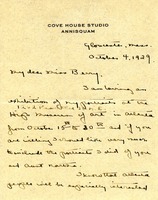 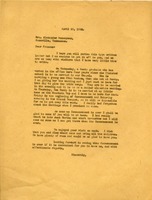 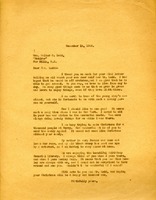 Berry writes to thank Martha Freeman for her gift. 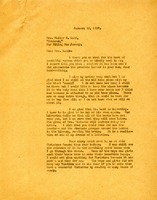 Berry, writing from the hospital, shares her concern about Aunt Martha and sends her $2.00 to get help from Estelle three days a week, indicating that it would please Berry so much. 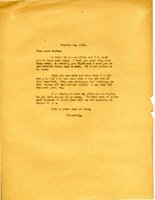 She says, "it would just kill me for anything to happen to you."